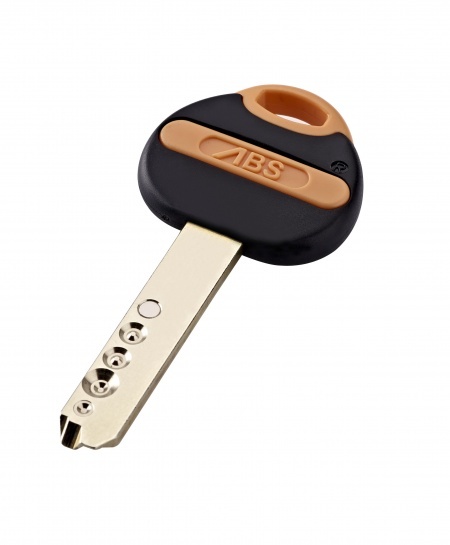 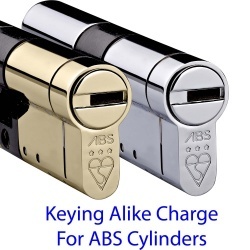 Order keys for your Avocet ABS Euro Cylinder lock here. 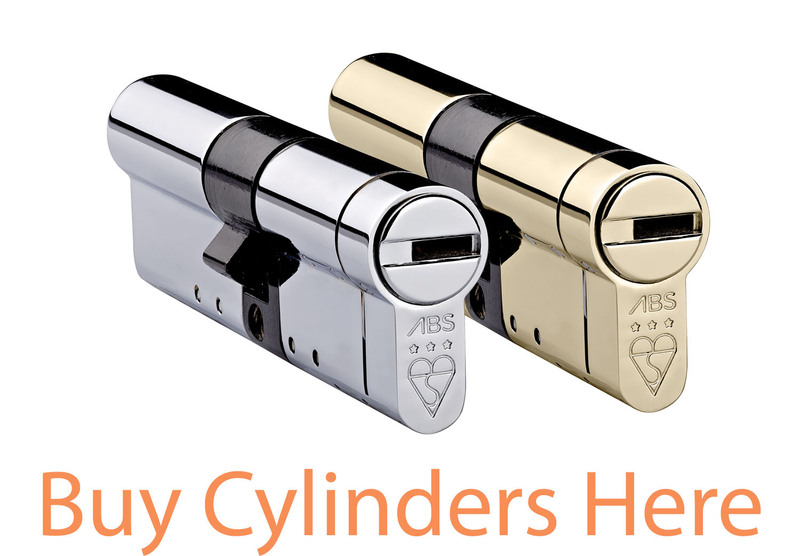 If you order at the same time as ordering an Avocet ABS Cylinder Lock with us your keys will be supplied pre-cut to suit you new lock. 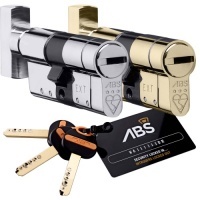 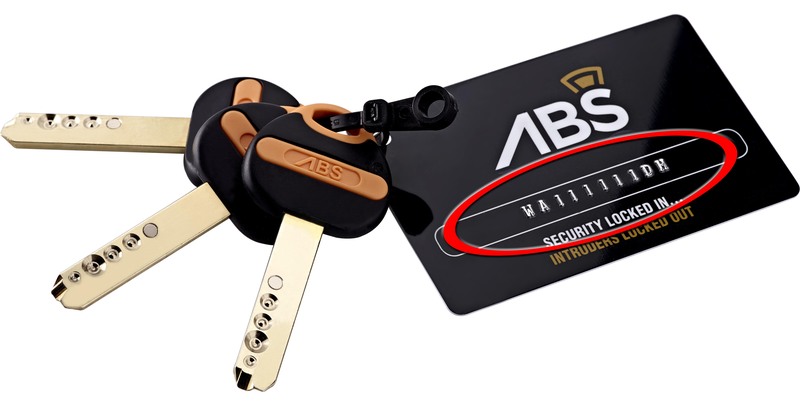 If you require keys for an existing Avocet ABS Euro Cylinder Lock then please provide the key number as provided on the key card supplied with your lock at the time of order. 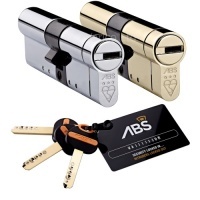 You can also email sales@varicoltd.com with this information. 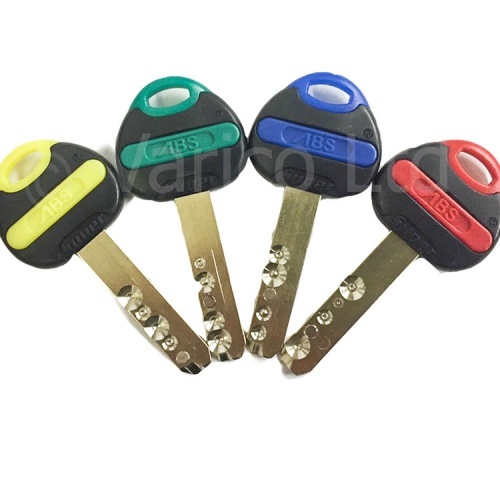 Keys will be posted securely via a tracked postal service / courier service.